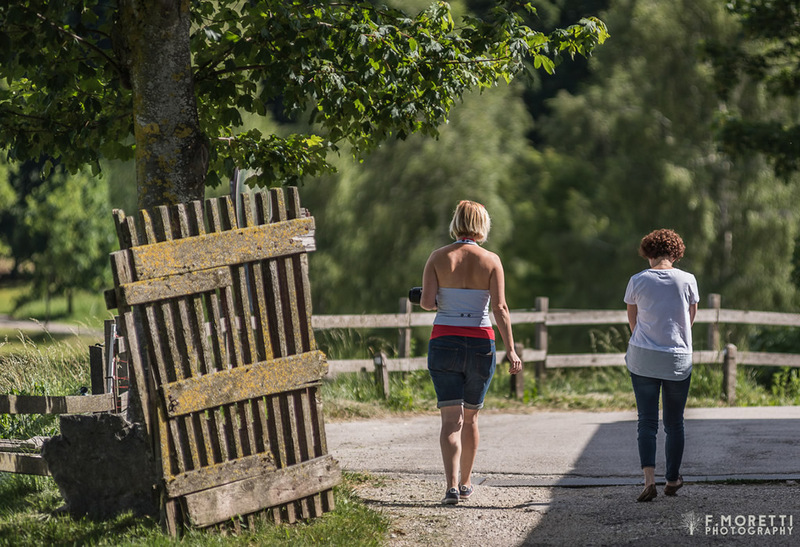 There are many walks and trekking paths on Brentonico-Plateau, suitable for beginners, families and experienced walkers; some of them start directly from our farmhouse, such as the famous “Path 6.22” till Monte Altissimo with an enchanting view over Lake Garda. 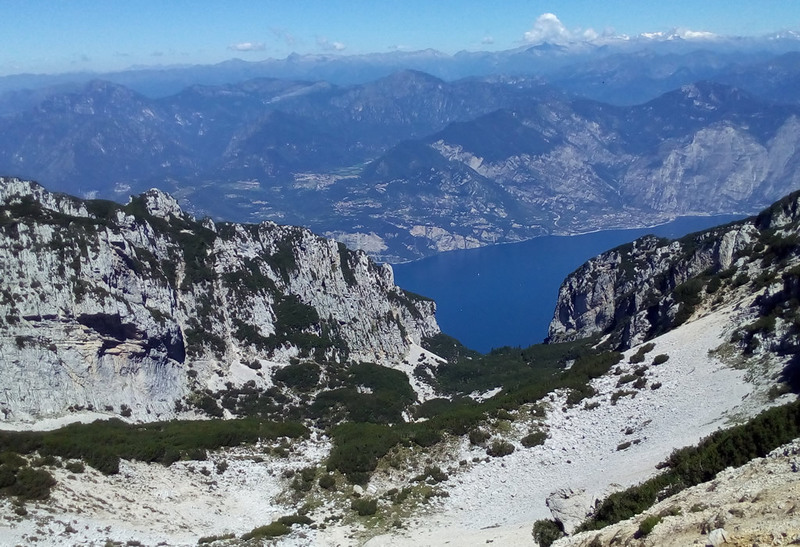 Only 30 minutes far you ‘ll find Monte Baldo cable car to live a stirring adventure and also join a lot of mountain-bike tracks. We will be very happy to suggest what suits you better! 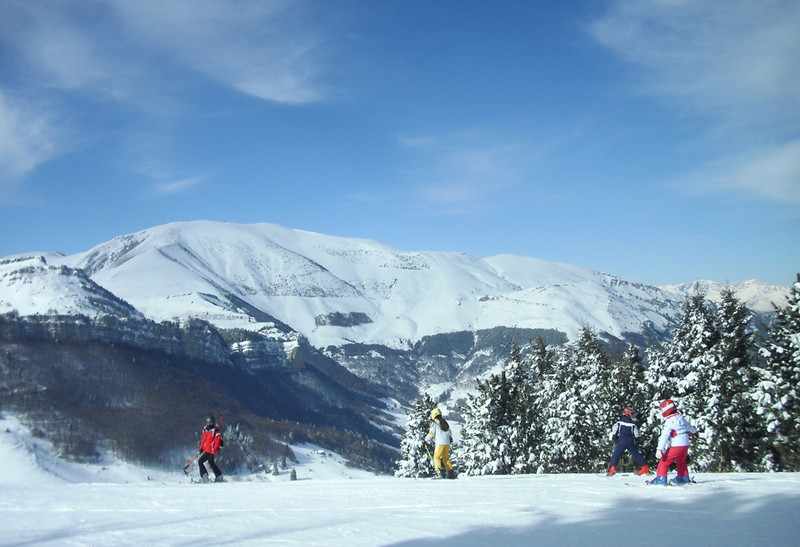 Skiing slopes Polsa and San Valentino are only 2 minutes far from Agritur El Casel, and they are equipped with every service and slopes for everybody. “Cross country” skiing slope is only 1 minute far from us. You can also use snowshoes on the surrounding snowy widows, or follow one of the numerous suggested tracks, one is really few steps from your room! With a pair of cross country skis we can also go up till Monte Altissimo. Only 30 minutes far you can reach Vallagarina, land of wines and castles with the main town Rovereto, where you can find the very known Mart Museum. In 50 minutes you can also reach Trento and its Muse Museum.